First steps into writing can be a bit hard and one way to make things easier is to use alphabet tracing worksheets. 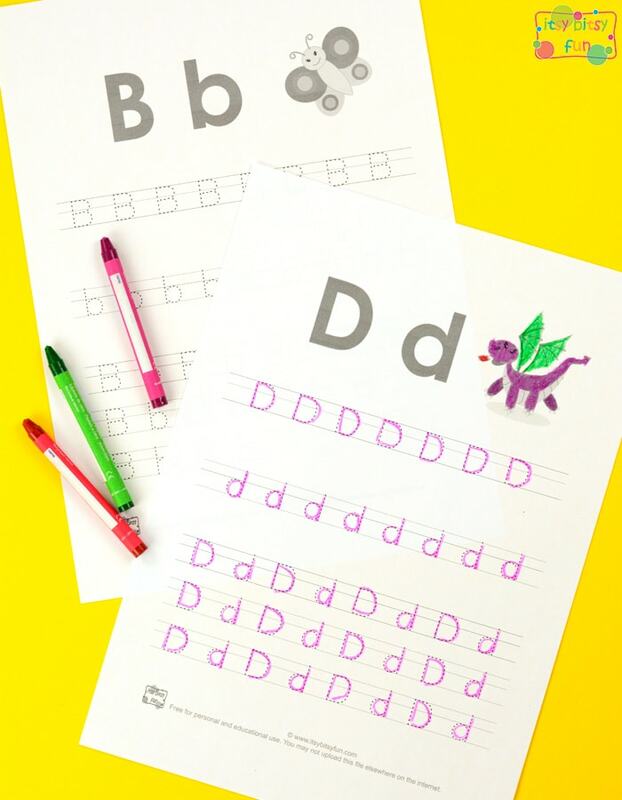 These worksheets have dashed upper and lower case letters to help kids learn how to write them down. Each page also has an illustration of an animal or an item starting with the letter kids have to trace. Dashed lines work great for most kids but some will need a bit more assistance – if this is the case trace the letters with a high lighter pen for them. Each letter of the alphabet comes on it’s own page. 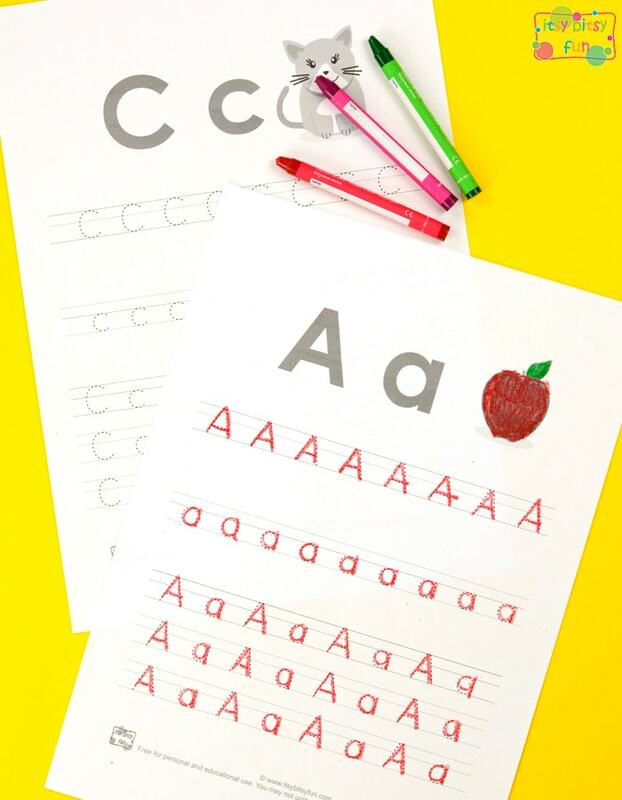 Each page of ABC tracing worksheets has 1 letter written normally in bot upper an lower case, an image of something starting with that letter for easier comprehension, 1 line of upper case letters, 1 line of lower case letters and 3 lines of upper and lower case letters alternating. Alphabet tracing worksheets were one of my favorite things in kindergarten (seriously), well I loved to trace pretty much everything to be honest. 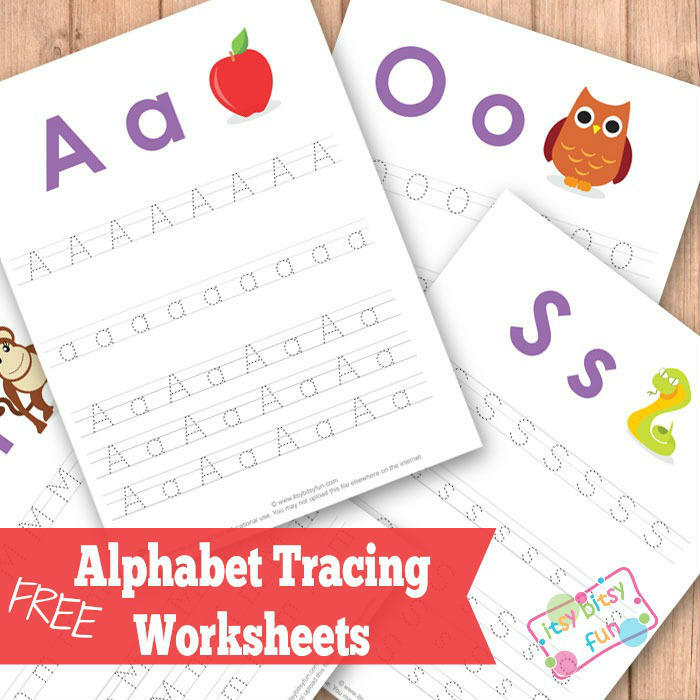 Grab your own free printable Alphabet Tracing Worksheets ABC here.